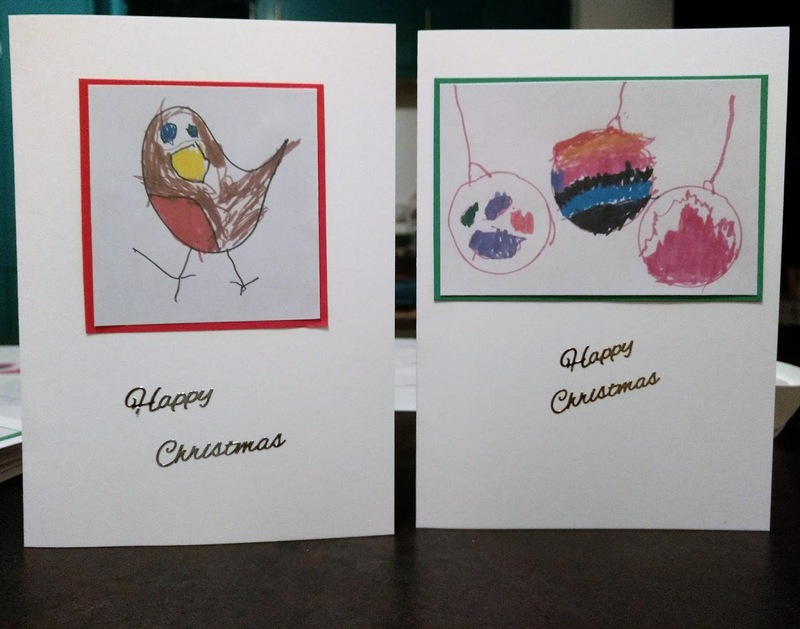 Another two gorgeous Christmas drawings created by Jessica for our Christmas cards this year. She did ask me to draw the outer shape for the robin but she has done absolutely everything else herself. I think they're pretty awesome.